Christmas might have just passed, but that doesn’t mean you still can’t spread the gift of knowledge. The best sales managers know how to inspire, innovate and continually learn for themselves. That’s why we’ve pulled together a shortlist of the hottest 4 change management books to watch out for in 2017. 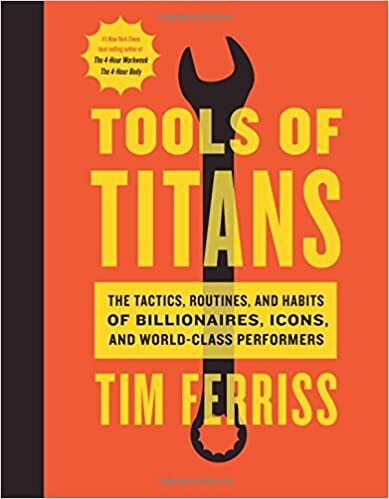 Tools of Titans: The Tactics, Routines and Habits of Billionaires, Icons and World-Class Performers was just released in time for the holiday rush, but it’s still hot off the press. In this book, The New York Times best-selling author compiles interviews from more than 200 world-class performers including athletes and celebrities. He gets down to the nitty gritty of their success: everything from what their morning routine looks like to the supplements they take. If you’re looking to better yourself or even get some ideas to power success in 2017 this book is definitely worth a read. 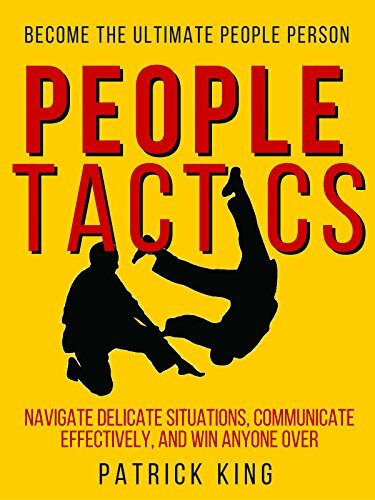 People Tactics: Become the Ultimate People Person - Strategies to Navigate Delicate Situations, Communicate Effectively, and Win Anyone Over works for managers who want to boost their people skills in general, or simply avoid uncomfortable misunderstands and awkward situations. The book contains tons of concrete examples, so no matter kind of situation you may find yourself in, you can have peace of mind knowing you can get the most out of it. If you’re ready to step up your people skills, this book is for you. 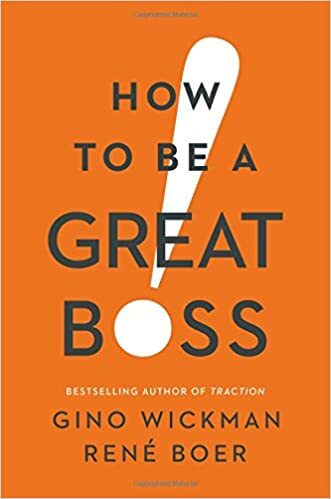 How to Be a Great Boss is a straightforward book that leverages the idea that 20% of the skills and tactics deliver 80% of the results. In other words, being a great manager requires an investment. It doesn’t just happen. This book highlights critical success factors of great managers such as surrounding yourself with great people, learning effective delegation and the details of five management practises and understanding people styles. If you’re into “wearing your title with pride,” this book is must read. Committed Teams is a practical handbook for building great teams. Based on researc h from Wharton’s Executive Development Program (EDP), the book identifies common challenges that arise when people work together as a group and provides key guidance on breaking through the barriers to peak performance. 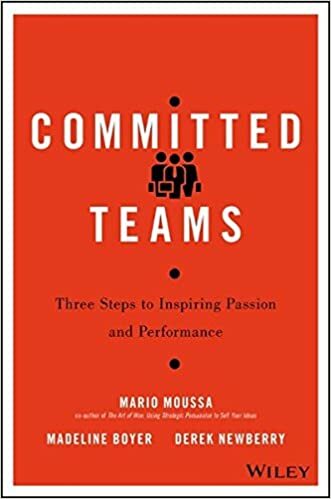 The authors have observed over 100 teams collaborating and competing for over 100 combined years in this intense environment, allowing them unique insights about teamwork: what usually goes wrong, what frequently goes right, and the methods and techniques that will help you access your team’s full potential.